​Leicester City are preparing a new contract for midfielder James Maddison to fend off interest from a number of Premier League clubs, including Tottenham Hotspur. The English midfielder has been in sparkling form this season for the Foxes, scoring five goals and providing four assists in the Premier League following a £22m summer move from Championship side Norwich City. His ability to create chances on a consistent basis for Leicester has caught the attention of Spurs boss Mauricio Pochettino in recent months, who may need to recruit a new playmaker if Christian Eriksen is lured away from north London in the summer. According to reports in the ​Daily Mirror, the Foxes are set to offer Maddison a considerable pay rise in a bid to tie the midfielder down to a new long term contract, which will surpass his current deal. ​Tottenham are considering the possibility of signing the 22-year-old as they look to add more homegrown British talent to their ranks to accompany the likes of Ben Davies, Dele Allli, ​Harry Kane and Harry Winks. Spurs long-term admirers of the England Under-21 international, having tracked the progress of the midfielder's career ever since he made his debut for Coventry City in 2013. After producing a number of stand-out performances for the Sky Blues during a three-year stint with his hometown club, Maddison moved to Norwich in 2016 before spending a season on loan at Scottish Premiership side Aberdeen. What do you think #THFC fans? Returning to the ​Canaries for the 2017/18 campaign, the playmaker enjoyed a brilliant season at Carrow Road, scoring 15 goals and providing 11 assists in 49 appearances, before opting to move to Leicester instead of Southampton to remain close to his family in Coventry. 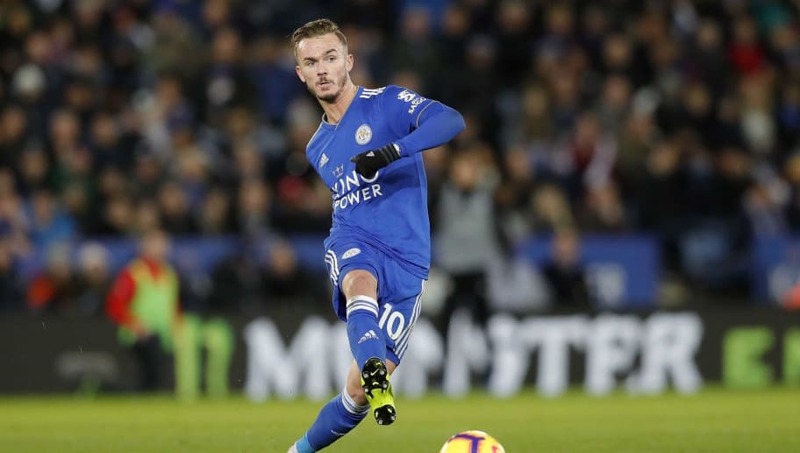 Now an integral part of manager Claude Puel's plans for the future, Leicester are desperate to keep hold of Maddison and are unlikely to let him leave unless they refuse a substantial offer for the star.